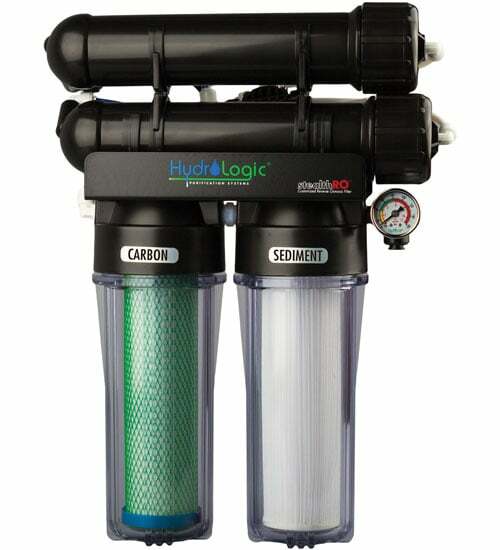 Stop the guesswork and prevent nutrient lock-out with the Hydro Logic Stealth RO 300 Reverse Osmosis Filter. 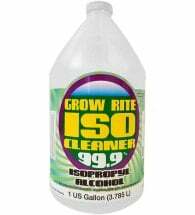 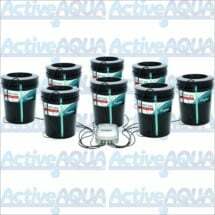 Removes up to 99% of ALL contaminants from your water including chlorine, calcium, excessive minerals and other impurities. 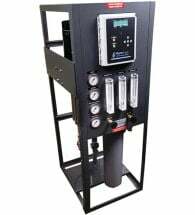 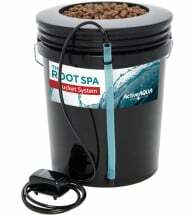 Produce up to THREE HUNDRED gallons of ultra-pure, low PPM water per day.